The coil is an improved design with stainless steel jacket for strength and engine heat reflection. The rotation angle of the connector terminal on the 90 degree angle coil will require a simple minor modification to the plastic coil cover for proper alignment. Please refer to the Installation Guide for additional details. 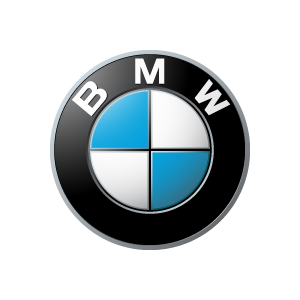 As per BMW Technical Service Bulletin, all coils should be replaced as a complete set. Over time, heat and aging make the spark plug connector brittle. The terminal connection becomes loose in the sealing area of the spark plug, which may cause misfiring and other poor ignition symptoms.